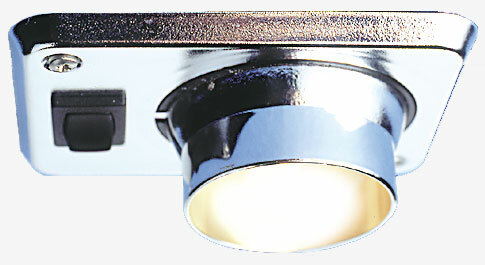 Recessed-mount for low profile boat lighting. Includes 12 volt or 24 volt, 10 watt, Xenon bulb (halogen bulb with Xenon gas for added longevity). 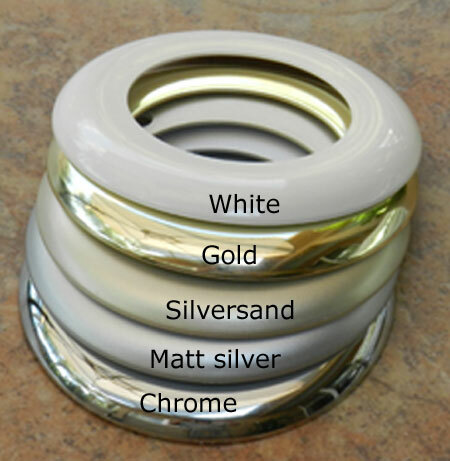 Also available in LED option.